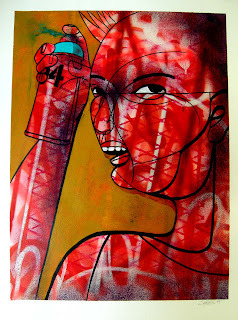 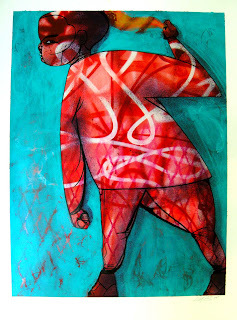 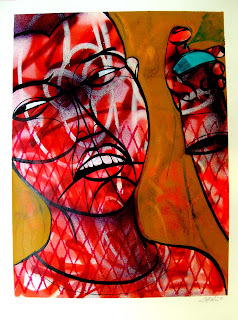 Blog: "Ode to the spraycan" show @ 1AM Gallery, San Fransisco. 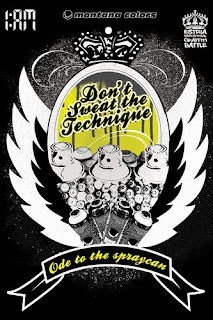 "Ode to the spraycan" show @ 1AM Gallery, San Fransisco. 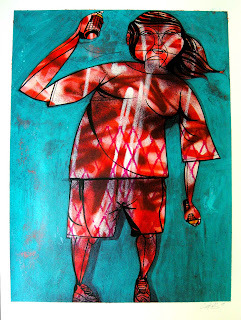 Untitled paintings on paper, 22" x 30".